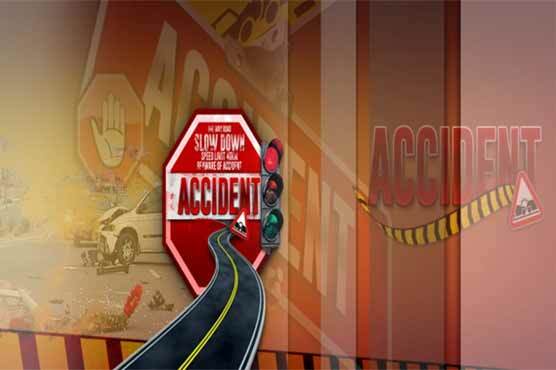 At least four persons, including a woman, were killed in two separate road accidents in Multan on Sunday, Dunya News reported. According to details, three persons were killed when a motorcycle they were riding on was hit by a truck at the Bahawalpur Road. Eye-witnesses said that the accident was caused due to over-speeding. All the victims were killed on the spot. In the second accident which occurred at the MDA Chowk, a speeding truck of a beverage company rammed into parked motorcycles and entered a shop, killing the shopkeeper Hassan on the spot.